I just got back from presenting at this really cool one day conference in Houston, Texas. Presenters included: Marisa B. Nowitz, MSW, LCSW-S of the Texas Trauma and Grief Center (TAG) at Texas Children’s Hospital, Sandra Lopez LCSW, ACSW, DCSE Diplomate in Social work and Retired Professor University of Houston, and Nicole Porter Wilcox, MA, ATR-BC, LPC, LCAT, Creative Director at Emerald Sketch ART. I did a short training on trauma informed care with music therapy and then led the group into some interactive work to apply to scenarios that an MT may find in their work. It was an exciting day and so refreshing to spend the day with such passionate music therapists and other creative arts professionals and advocates. Really amazing. 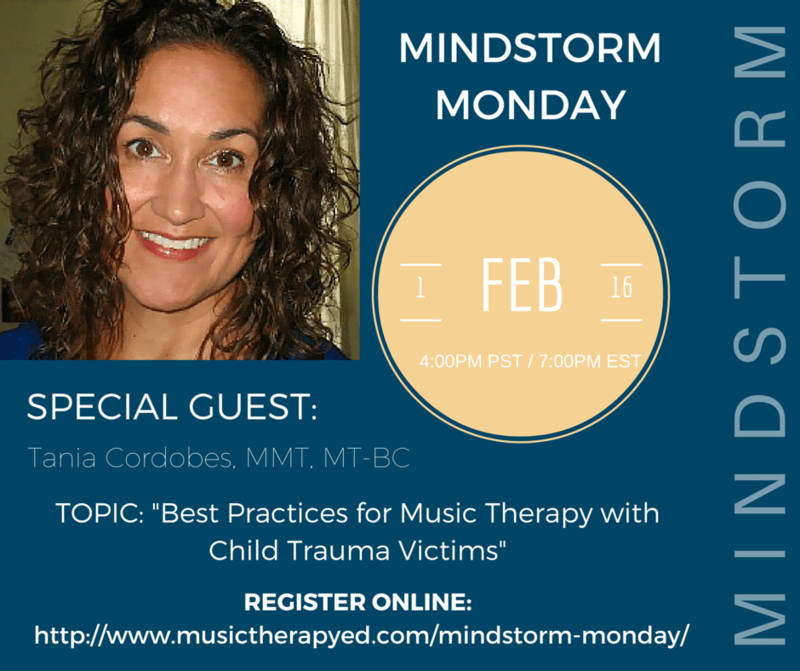 This entry was posted in Uncategorized and tagged clinician, MT-BC, Music Therapy, trauma, trauma focused on August 11, 2018 by taniacordobes.